Not to be too cheesy, but this list melts my heart. 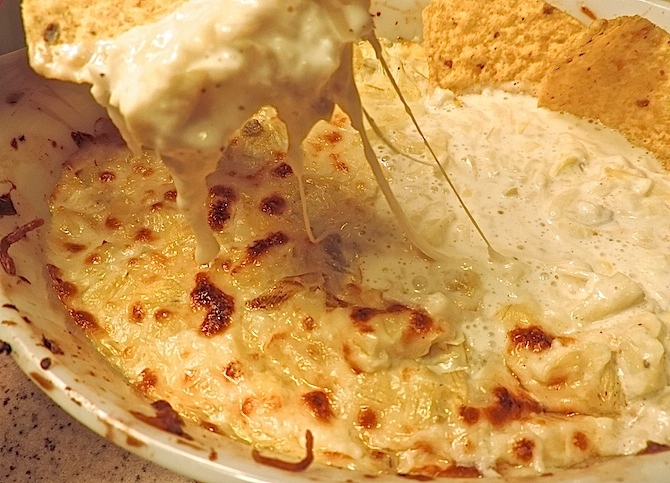 There honestly is nothing possibly bad that can be said about melted cheese. 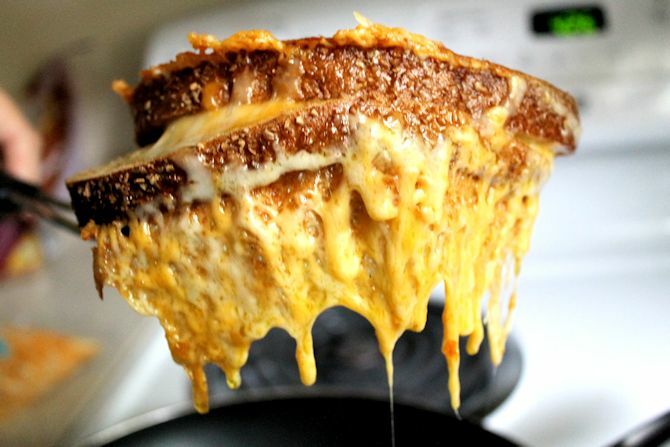 To prove this point, check out these unbelievably gooey, delicious, and borderline addictive melted cheese recipes. Just look at that ooey, beautiful goodness. 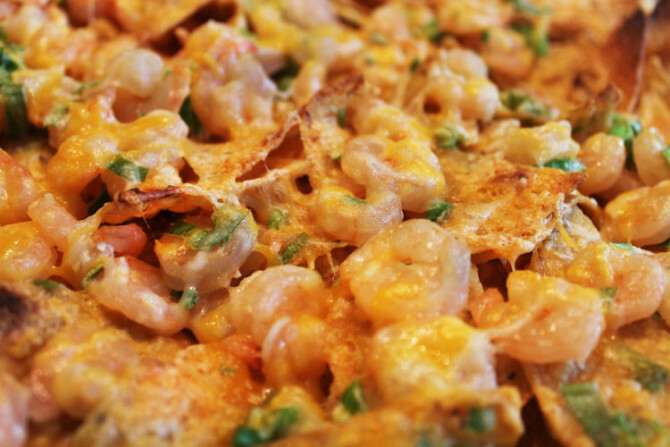 These nachos can be a big game-time snack, or even a low-key and casual dinner. I mean, did you really think there wouldn’t be a grilled cheese on here? 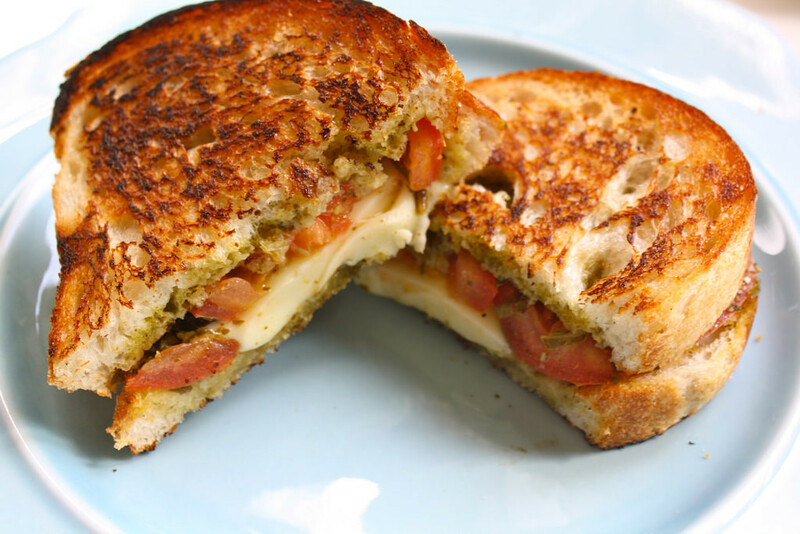 The cheesier the grilled cheese, the better, and this one is definitely cheesy. …And another. Get a little creative, and add in the flavors of Italy to elevate your ordinary sandwich. Yeah, this dish will definitely answer your prayers. This dish is perfect for a comfy night in where you can curl up on the couch in a food coma. 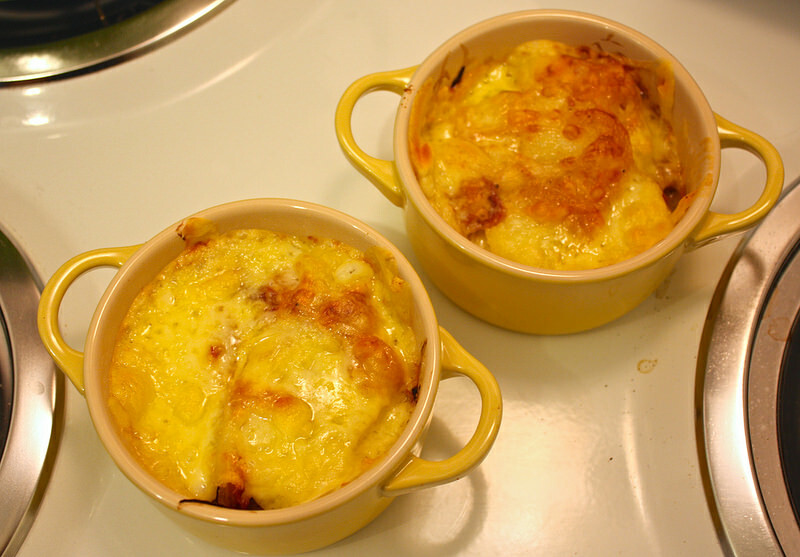 The sweet potatoes make it (kind of) okay to cover it in melted cheese. 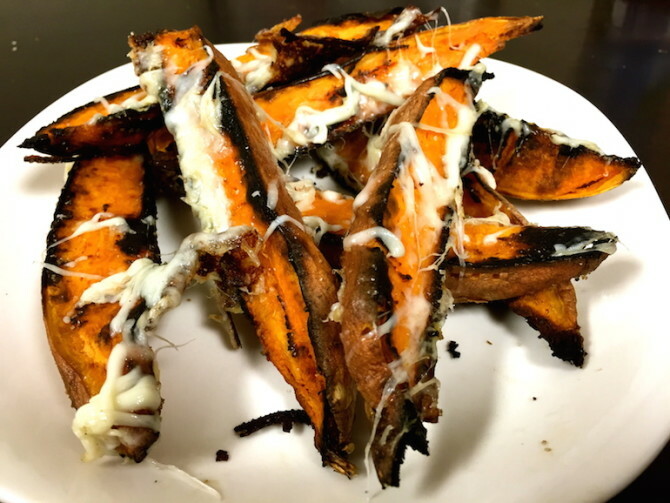 Or try changing it up and making sweet potato chips with some cheese on top. Spinach + artichoke + cheese = bliss. 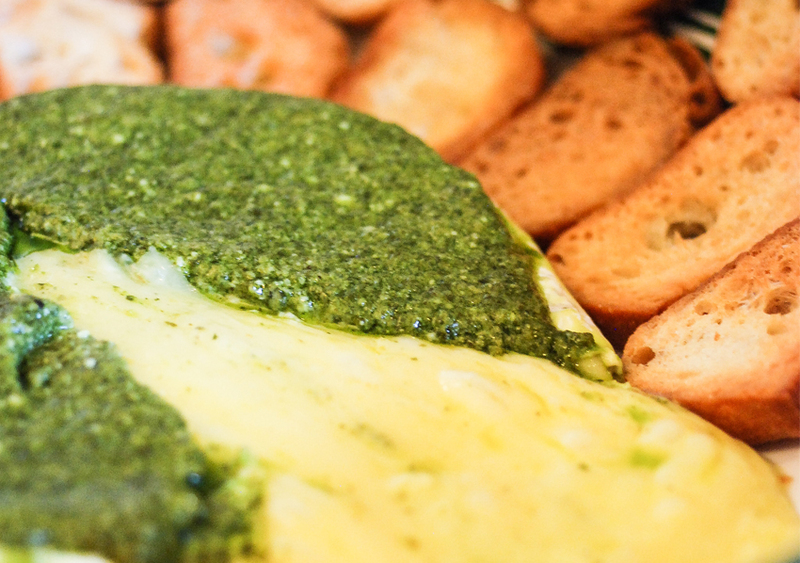 This decadent snack is a great way to trick your picky friends into eating and enjoying spinach. What could possibly be better than this classy appetizer? Impress your friends and family with this delicious and rich wheel of brie.